Acadia National Park, on the wild and rugged coast of Maine, is the first spot in the country to catch a glimpse of the rising sun. While not the most easterly point in Maine, the height of Mt. Cadillac within the park sees the first rays of the sun each morning. 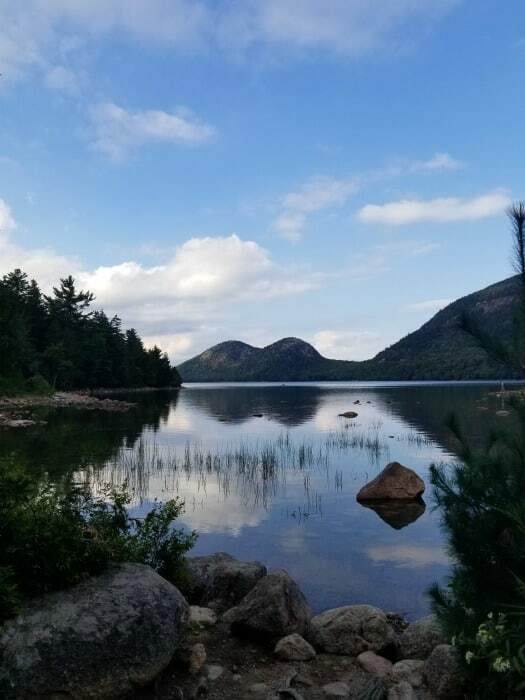 Acadia National Park, just outside the beautiful town of Bar Harbor, is a 2-1/2 hour drive from Portland Jetport and an hour from Bangor International Airport. In the peak season, traffic around Ellsworth and Bar Harbor can make these times longer. The closest regional airport is in Trenton. As one of the most visited National Parks, Acadia sees more than 2 million visitors in a single year. The area surrounding the park is rich with activities for young and old, so there is never a lack of things to do. The park contains 45 miles of “carriage trails” that offer great hiking or biking, or you can take a horse-drawn carriage ride. There is a loop road that runs along the outskirts of the park that offer outstanding views of the forest, harbors, and open Atlantic. Birdwatching is very popular here, especially during seasonal migration. Sand Beach, one of the few beaches in this part of Maine, is a popular destination, but be prepared-the water is always cold! Even in August, you will only see a few bathers and they don’t stay in the water very long. The tidepools in the area offer outstanding up-close viewing of tiny aquatic creatures, sure to capture the interest of little travelers. 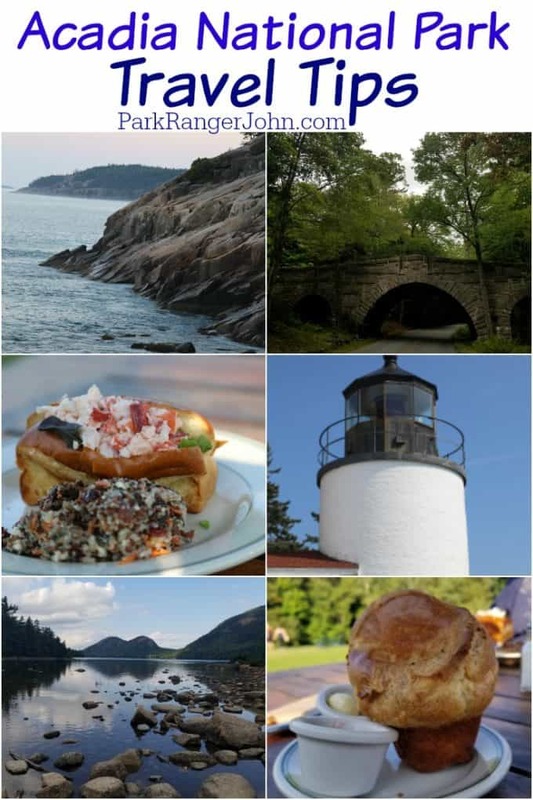 Check out all of our top things to do in Acadia National Park! There are actually two parts of Acadia National Park; the main park, where the carriage trails, Mt. Cadillac, Sand Beach and the NPS Headquarters are (fee charged) and the Schoodic Point area, which is east of the main park, but does not charge a fee. There is unexpected grandeur and geography in the Schoodic Point area and is well worth the trip. It is not visited nearly as much as the main park so there are fewer traffic jams. Summer is the high season to visit Acadia National Park, but don’t think that this isn’t a place to visit in the winter, it might be cold, but there are winter activities sure to make memories that will last a lifetime. How about ice-fishing or cross-country skiing? Snowshoeing in virgin snow or racing on the trails in a dog-sled? Winter camping? As conditions change frequently on the coast of Maine in the winter, you should always call first to check the hours. 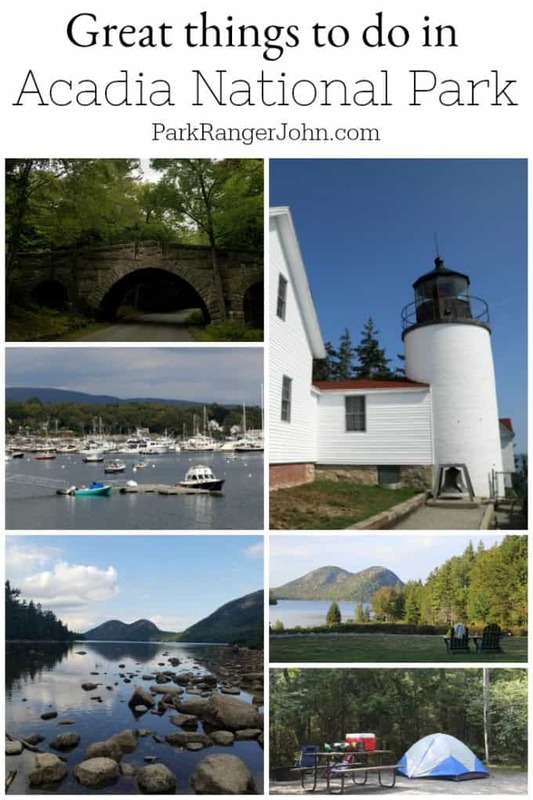 Don’t miss these Acadia National Park Travel Tips to help plan your trip! 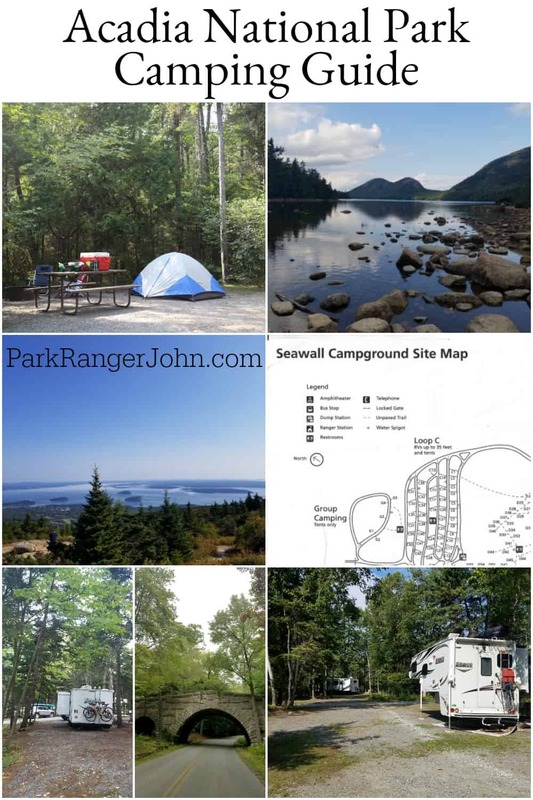 Check out all the great National Parks in Maine!